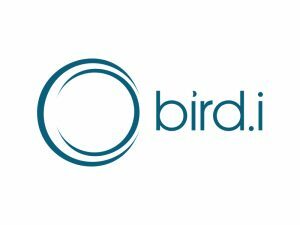 Bird.i works with the world’s leading commercial satellite operators and airborne imagery providers to curate the most up-to-date, high quality Earth Observation imagery into one place. Accessible through our online portal or API, we make it simple for businesses to consume the latest imagery wherever they are in the world. For more complex business challenges, our advanced machine learning models can utilise this data to unlock powerful insight for our customers. 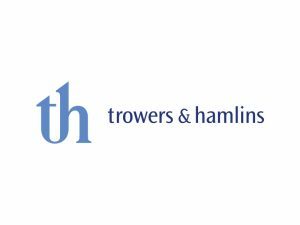 Trowers & Hamlins is an international law firm helping businesses and governments build stronger, more successful communities. We advise developers, property companies, contractors, housing associations, investors and the public sector on delivery, funding and policy of real estate. From build-to-rent and landmark mixed-use projects to industrial and retail we advise across investment, development, construction, planning, environment, corporate, tax and dispute resolution. With over 850 staff we operate from offices in London, Birmingham, Exeter, Manchester, Abu Dhabi, Bahrain, Dubai, Oman and Malaysia.